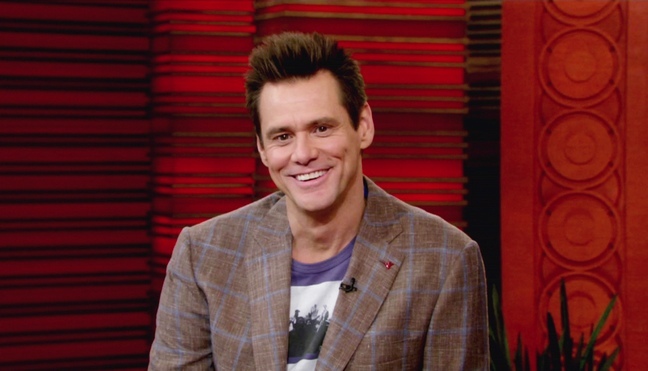 Jim Carrey shares his secret ‘crush’ on Emma Stone. I’m guessing that the Mr. Popper’s Penguins star, who is the dad of a 23 year old daughter, Jane, and grandfather to Jackson, 18 months, is joking, especially since Emma is currently dating ‘The Social Network’ ,star Andrew Garfield. Emma’s always a great sport, so I wonder if she’ll respond with a funny video of her own.